MSV: Grist for the Mill II: Raia-Mason shuttle to Hudson County Board of Elections? 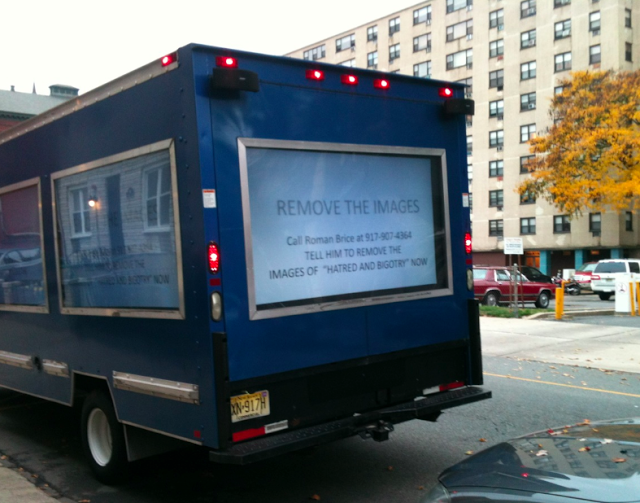 Grist for the Mill II: Raia-Mason shuttle to Hudson County Board of Elections? A reported shuttle ferrying people to the Hudson County Board of Elections is underway making an unknown number of trips to the county office where votes can be cast in person. Since there's no voter identification of any kind required when voting, no one can be sure who is exactly being sent out in the shuttle to the Hudson County Board of Elections to vote in the Hoboken election. The major concern is that another front has been opened in an organized large scale voter fraud operation. The "voters" appear to be congregating outside a candidate's office space on Jefferson Street. MSV is working on this voter fraud story among others. Is there a Department of Justice in da house? one observer believes is a "Beth Mason Shuttle." This one is ferrying suspect voters to the Hudson County Board of Elections.